We’re excited to be visiting Solex- the UK’s summer outdoor living exhibition. They will be hosting some of the biggest brands in the industry at the NEC on the 11th-13th July. With garden furniture and barbecue brands displaying a range of new products and old classics- the trade show is set to be a good one! 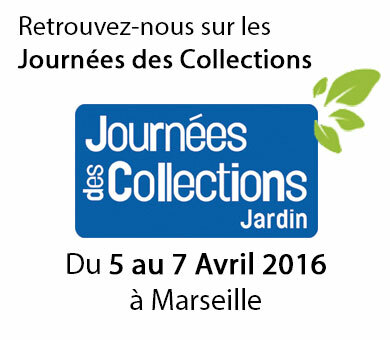 We are visiting Journees Des Collections! Between the 5th-7th April, we are going to be visiting Journees Des Collections Jardin- France’s Top Garden Show, where over 300 exhibitors will be showcasing the latest in outdoor and garden trends. The show has been running since 2001, so this year will be it’s 15th anniversary. In the beautiful city of Marseille, you’ll be able to network with a whole host of garden specialists. Come and join us and say hello! http://klyneandklyne.com/wp-content/uploads/2016/03/journees.jpg 340 390 Imogen http://klyneandklyne.com/wp-content/uploads/2016/10/klyneklyne-logo.png Imogen2016-04-01 09:00:072016-03-15 10:32:02We are visiting Journees Des Collections!